Want to stack your schedule with great classes this semester? 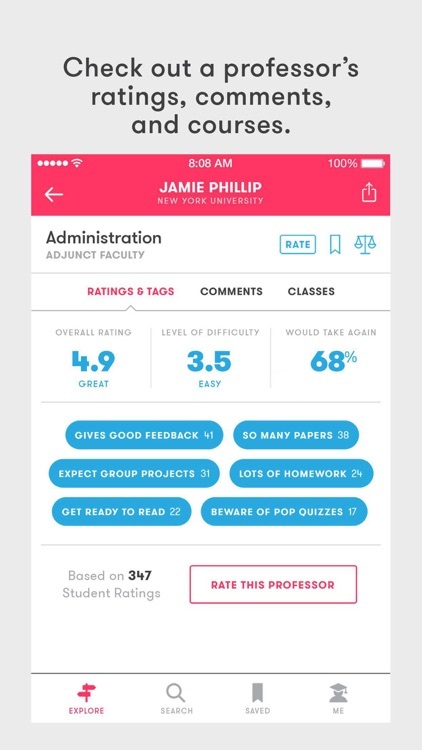 The RateMyProfessors app is here to help. 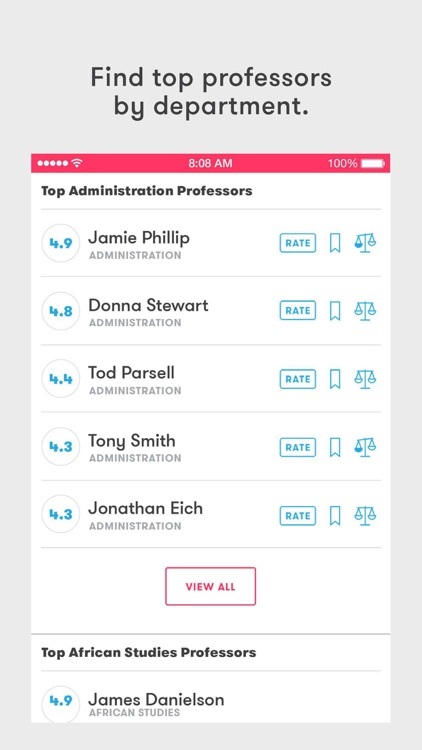 Over 19 million student comments and a robust set of search features will lead you directly to the perfect professors in record time. 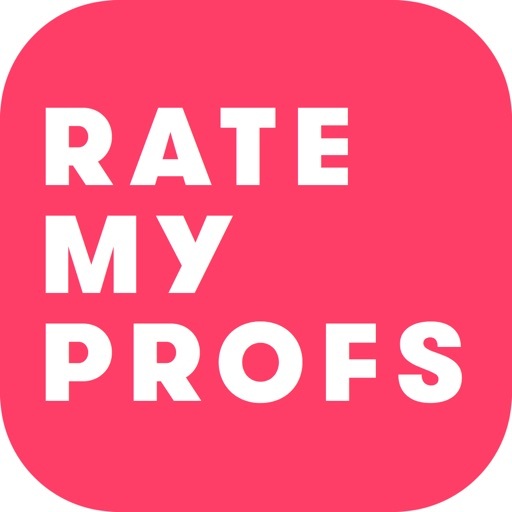 RMP’s compare tool offers side-by-side analysis of multiple professors’ ratings, difficulty level and classroom style so you can make the best decisions possible. A professor matching feature pairs you only with profs that meet your requirements across courses and majors. 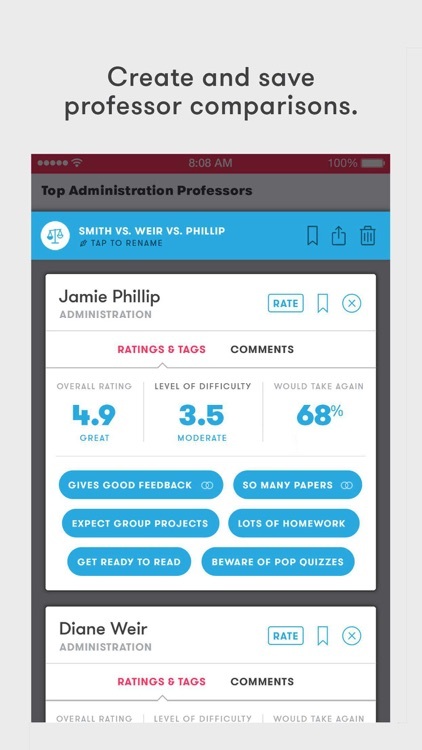 Best of all, the RMP app allows you customize your user experience by setting your school, major, interests and learning style to get results tailored specifically to you, every time you use the app. 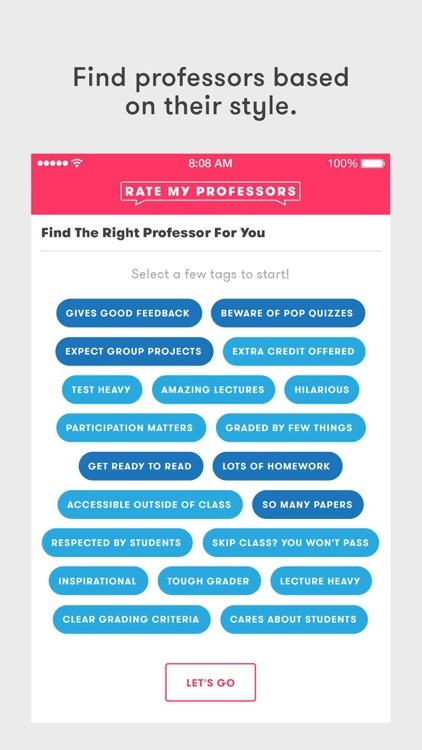 This is an essential tool for students looking to take charge of their semester.